Lois Jean Fitch was born April 5th, 1940 in Waynesburg, PA to Everett and Mabel Fitch. She joined her sister, Mary Jane (Blair). Her formative years were spent in Jefferson, PA. She graduated from Jefferson Morgan High School and completed her higher education at Indiana University and Taylor University where she earned a degree in education. Lois started teaching history at Saguaro High school in 1968 while working on her Masters in Education at Arizona State University. 30 years, 1000’s of students later she retired. Lois was a true community organizer. The City of Scottsdale is a major recipient of her grassroots efforts to maintain its history of being the West’s most Western Town. She orchestrated the Scottsdale Ambassador Program, served as a member of the Downtown Merchant’s Marketing Committee and Public Arts Placement Committee. Winfield Scott stands proudly in bronze and several businesses remain a sustainable economic presence because of her efforts. Faith was the thread that ran through Lois’ entire life. Her Methodist roots established a foundation that flourished in her adult life in the Christian Science church. Music played a pivotal role for expression and celebration. Lois passed away at age 78 on July 23rd. 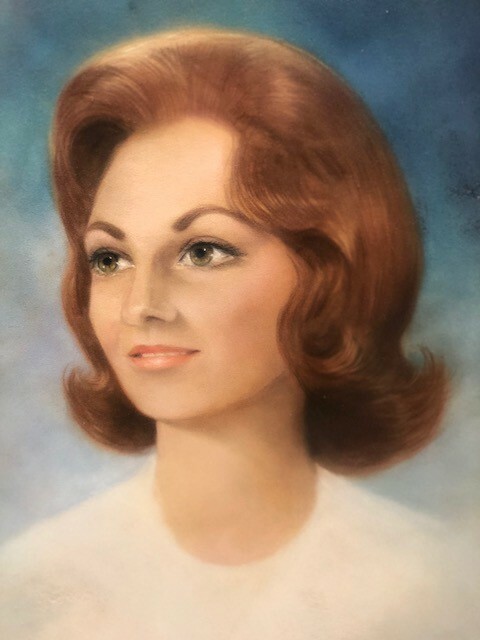 She is survived by her sister, Mary Jane; 2 nieces – Jeanette and Janice, nephew, Lloyd, 4 great nieces, 1 great nephew and 7 great great nieces and nephews, as well as many who consider a member of their family. Please join us in honoring her at the Celebration of Life – an Afternoon with Lois – on Sunday September 9th 1p – 4p at The Scottsdale Plaza Resort. In lieu of flowers we ask you to honor Lois’ legacy and donate time and/or make a contribution to either the youth program of a faith community, candidate, or community cause of your choice.